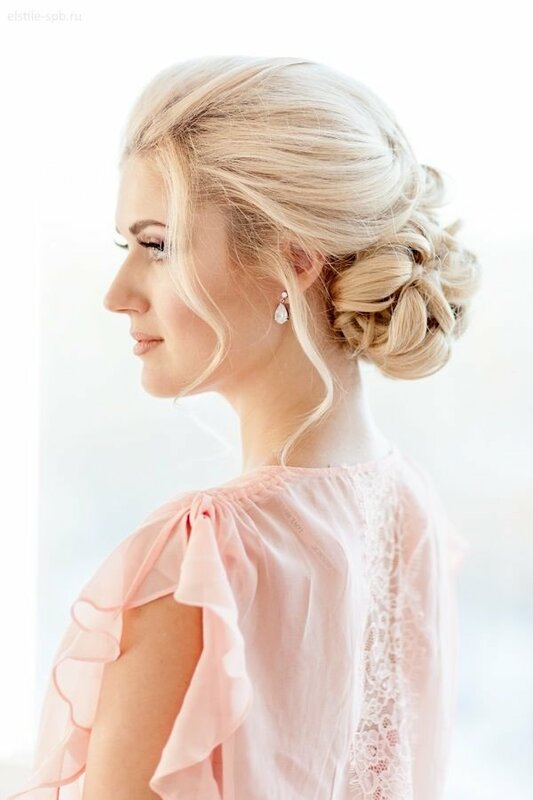 Although in recent years have caught the bridal hairstyles with short hair, splurge for your wedding hairstyle with long hair remains a timeless classic. A classic but it’s changing a bit trendy. 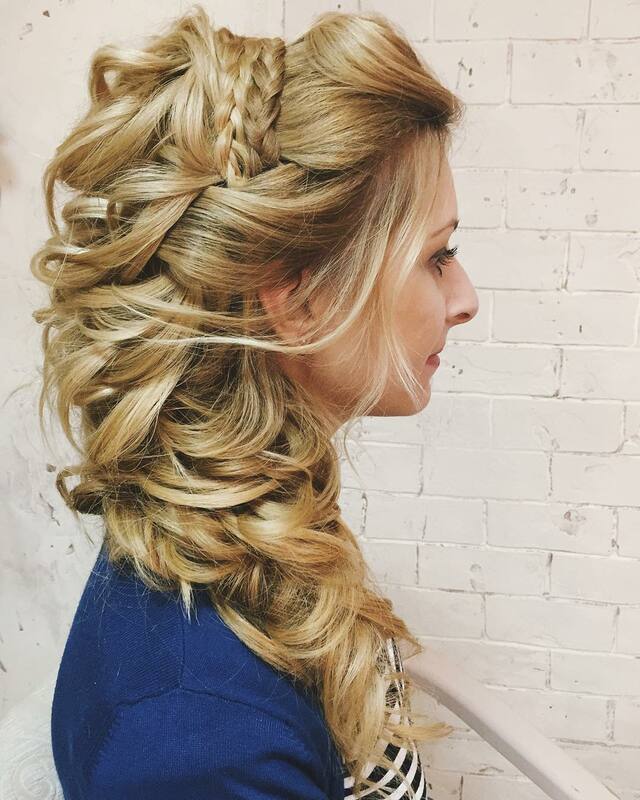 If in fact for years fashion has wished for the wedding day only bridal hairstyles with long hair and collected are now increasingly common hairstyles for long hair and loose. In fact, the bride does not have to be necessarily tidy and without a hair out of place but can now afford a more natural look for your wedding day, with her hair loose on her shoulders in seventies style. But be careful: natural look doesn’t mean a dirty look. 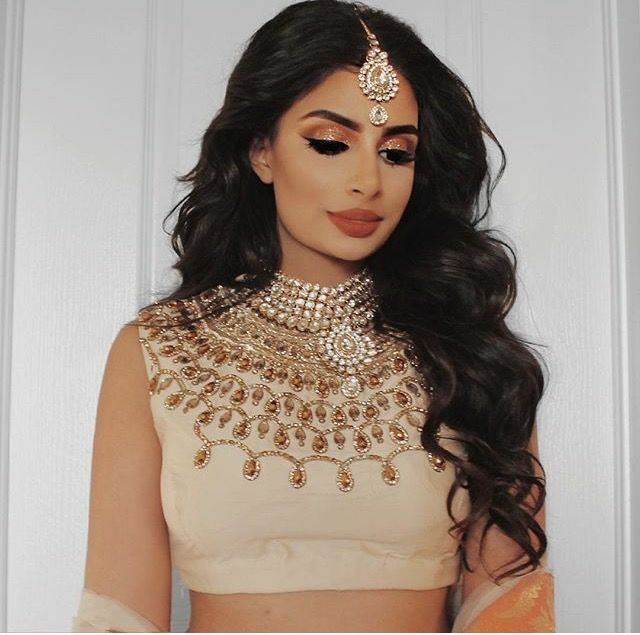 Any hairstyle with long hair, it is absolutely vital not to leave out the details and carefully choose the most suitable wedding accessories for your hair. 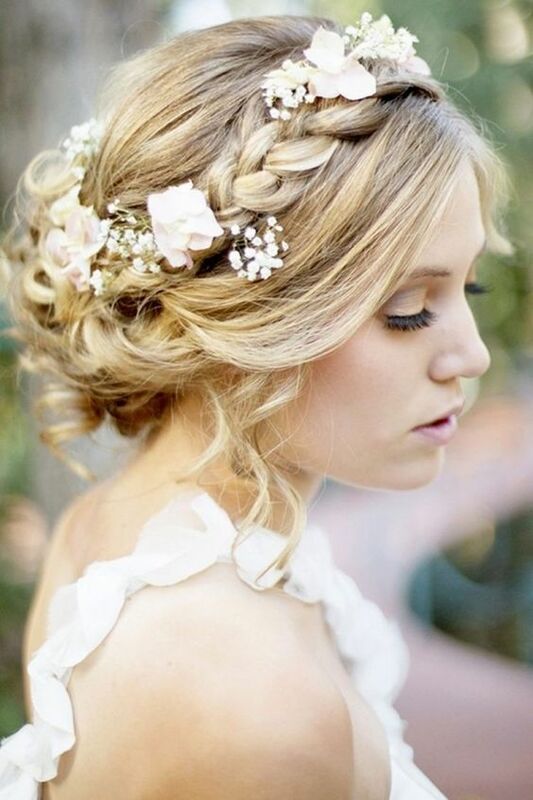 A flower in her hair gives a natural appearance and romantic, a headband is perfect for a bridal hairstyle with long hair and smooth while of brilliant clips can enhance a wedding hairstyle with long curly hair. Finally, if you want to show off a true Princess look why not try a bridal hairstyle with a tiara? 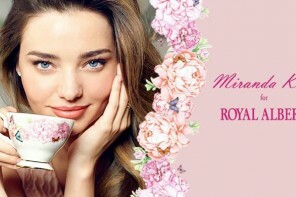 It is an accessory for the bride’s hair really luxurious and it sure will make a great impression! 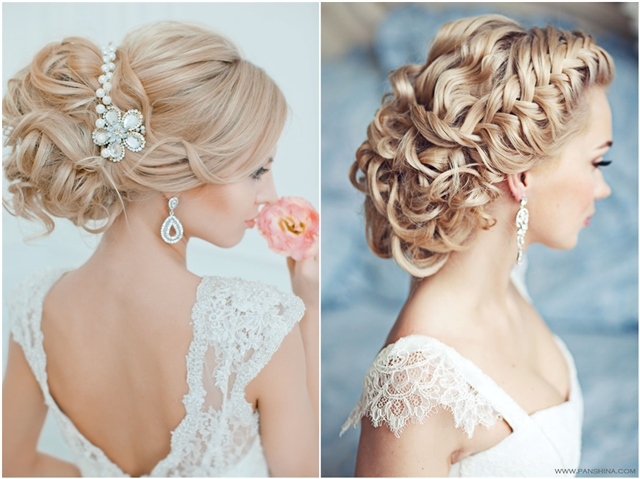 For many other ideas to get ideas for your wedding hairstyle take a look at our photo gallery!